Wilson-Covington Construction Company is very proud to have received two awards for historic preservation/restoration from Preservation North Carolina at their annual conference in Edenton, NC last week. 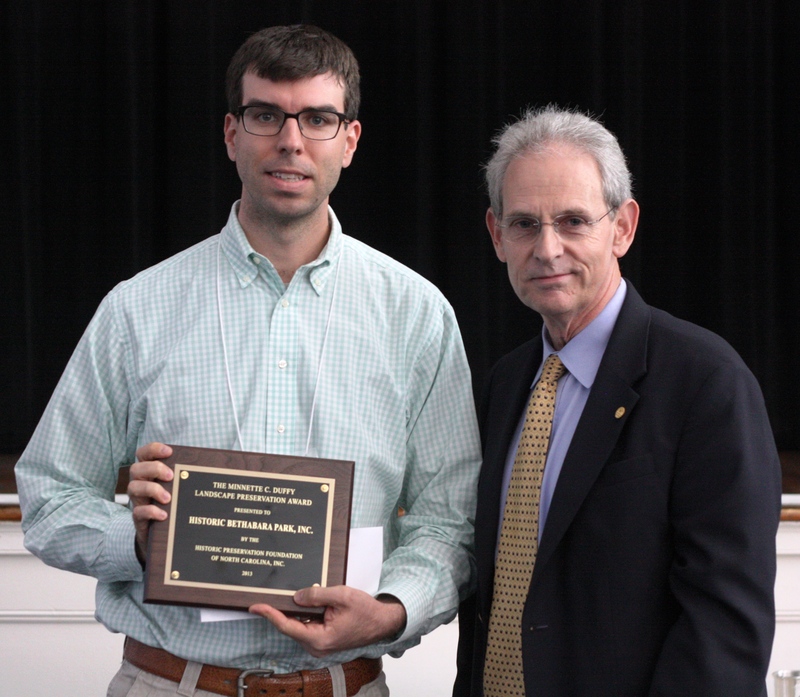 Hayes Wauford, Executive-Vice President, received the awards on behalf of Wilson-Covington. 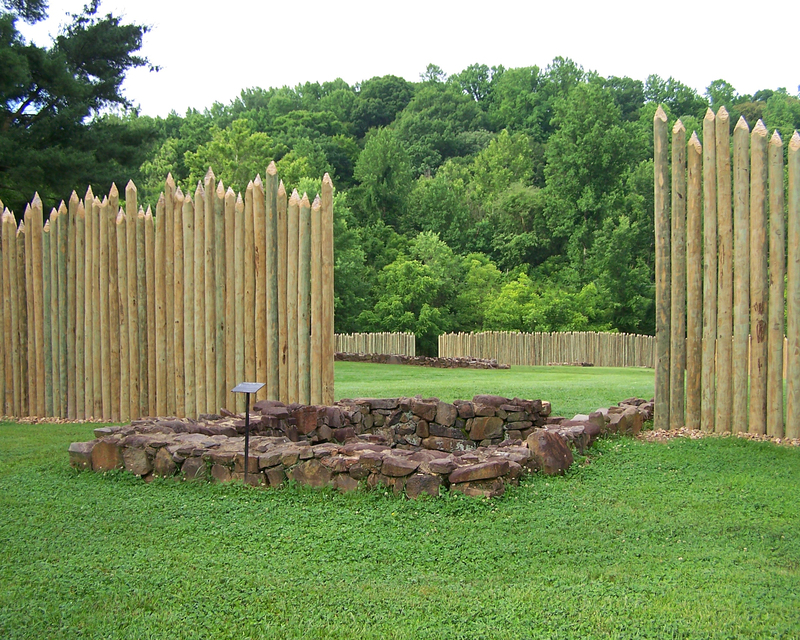 Wilson-Covington removed the existing reconstructed fort and installed 2,000 hand-worked pine posts on the original site of this French and Indian War era fort, the only one of its kind on the original footprint in the South. 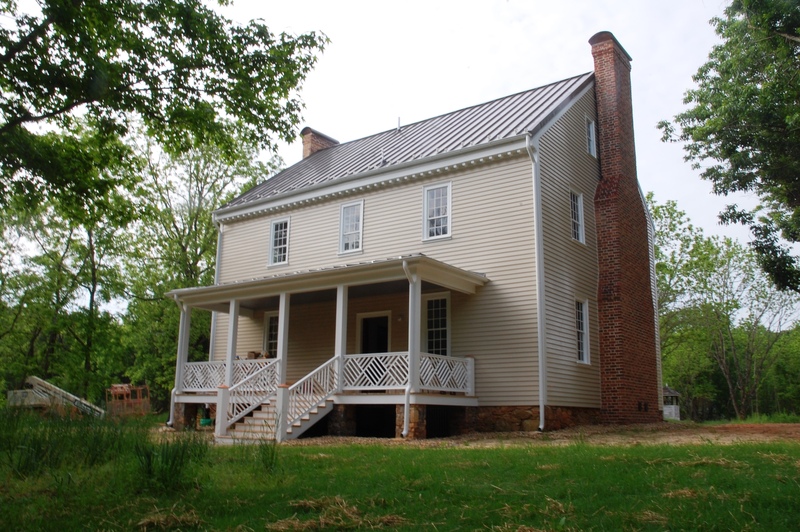 Wilson-Covington completed a full interior and exterior restoration of this early 19th-century timber-framed Georgian home. This included all plumbing, electrical, and geothermal heating and cooling. Original wainscot, mantles, and overmantles were reinstalled and new trim and windows fabricated to match the original where missing. The replacement of the Palisade Fort at Historic Bethabara Park was featured in the 12/21 Friday edition of the Winston-Salem Journal. You can view photos here.